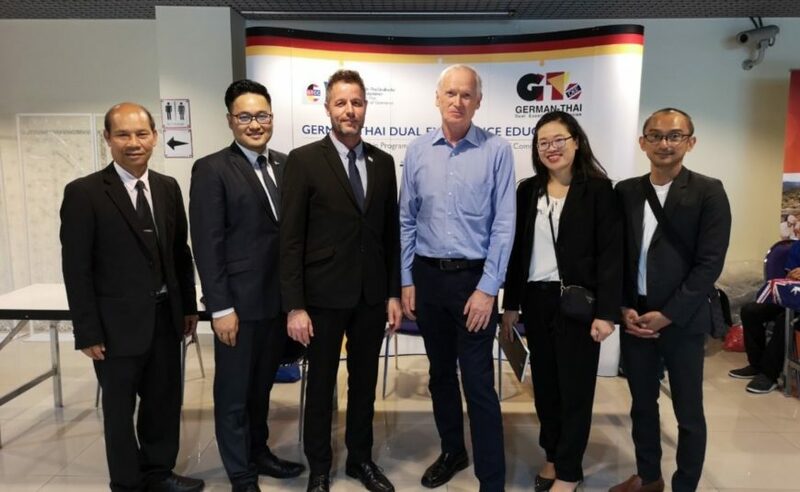 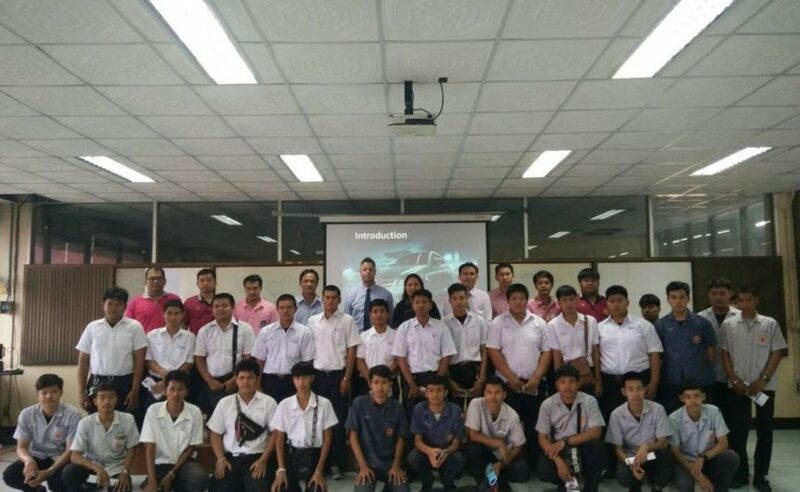 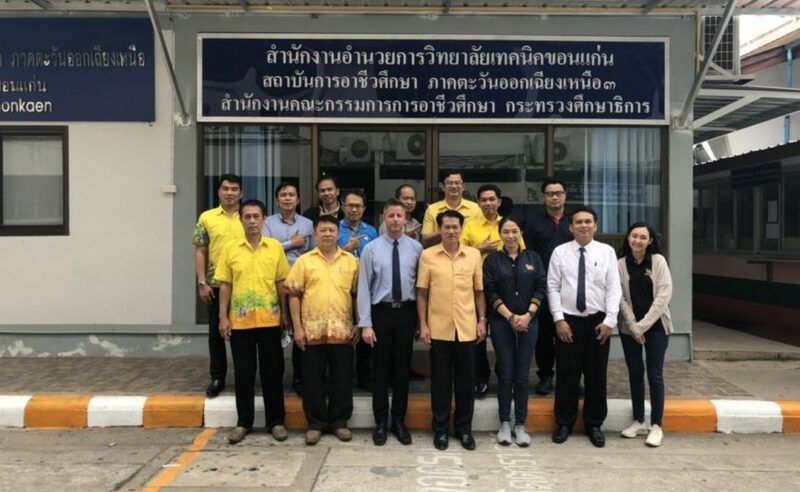 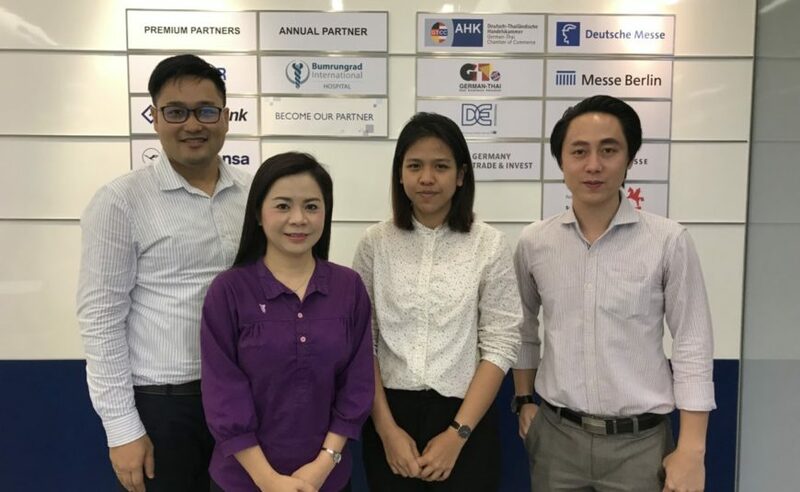 On 26 March 2019, GTDEE team members, Mr. Markus Hoffmann and Dr. Kamonsak Suradom organized the introduction of Mercedes-Benz apprenticeship programme Batch 2019 under GTDEE programme together with Senior Trainer of Mercedes-Benz (Thailand) Co., Ltd. Ms. Vorrarat Ketkrai to the students at Lopburi Technical College. 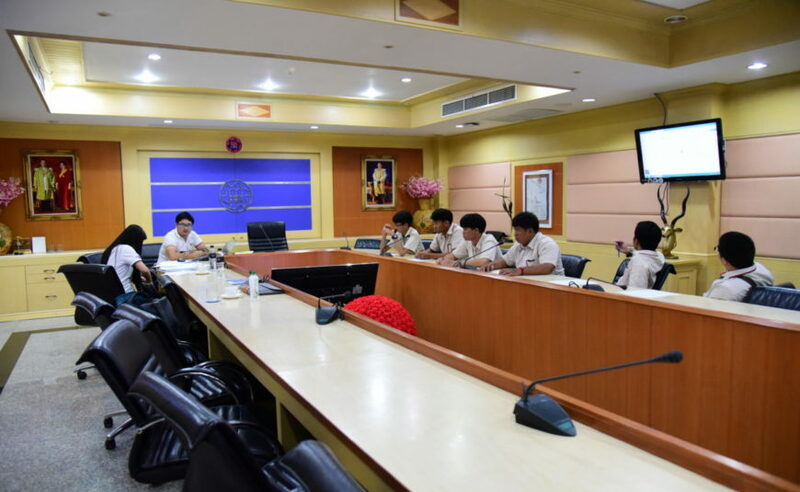 Many interested students attened the event. 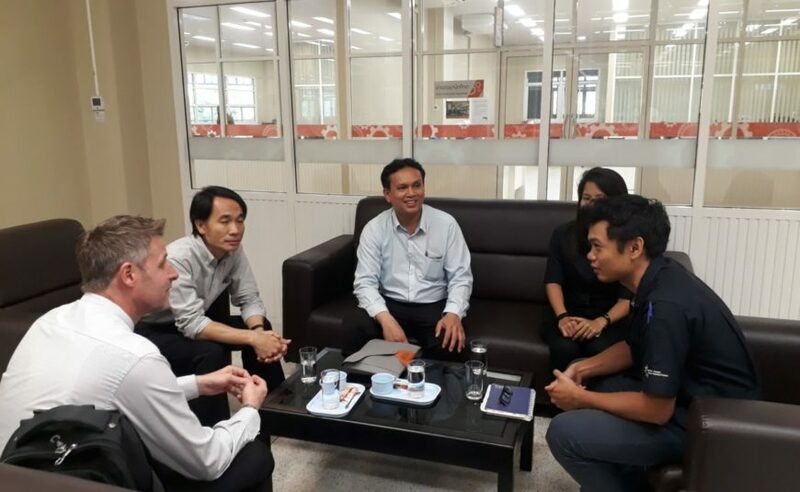 On 26 March 2019, GTDEE Project Senior Consultant Mr. Katiphot Kanoknorrasade together with HR Business Manager of Celestica (Thailand) Ltd. Ms. Wannee Plangpramool and her HR team visited Eastern Technological College (E.Tech) and Thai-Austrian Technical College for seeking an opportunity to have a cooperation in apprenticeship programme. 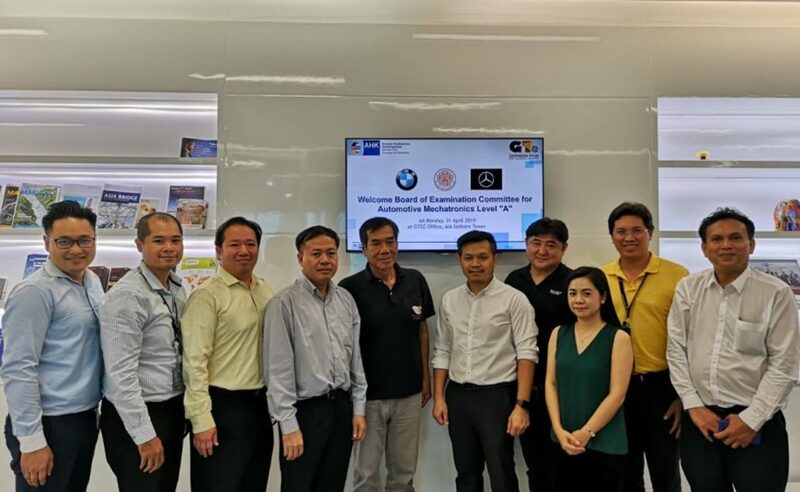 On 21 March 2019, GTDEE members, Mr. Panuwat Jaitham and Ms. Apinya Amporn organized the pre-selection BMW apprentices Batch 2019 in Automotive Mechatronics which held at Eastern Technological College (E.Tech). 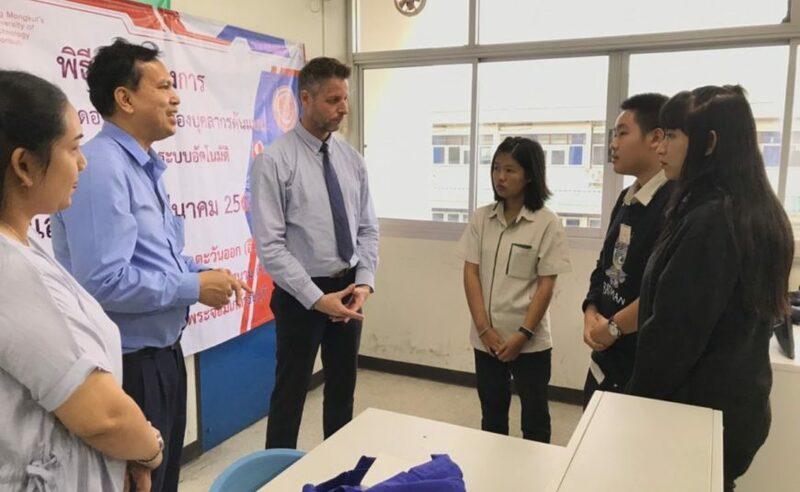 The 6 students in Automotive Mechatronics profession attended the event.